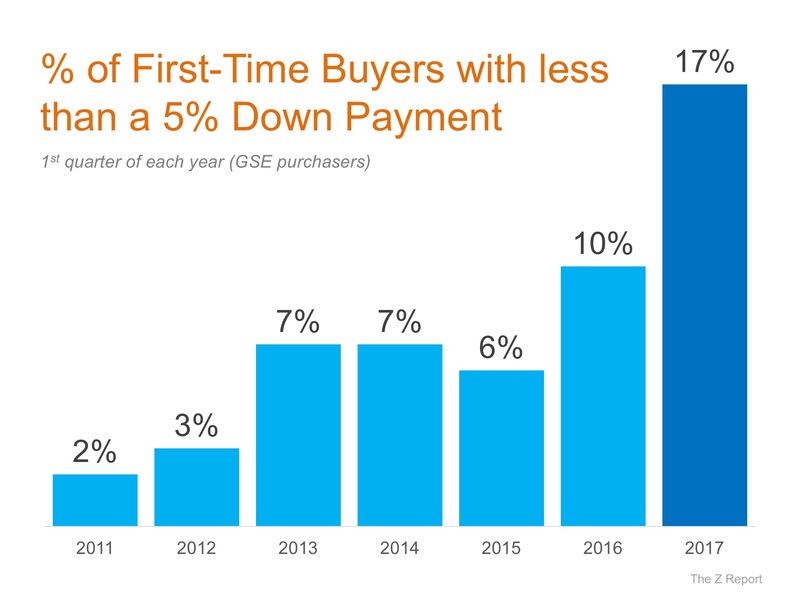 The higher the index, the easier it is to get a mortgage. 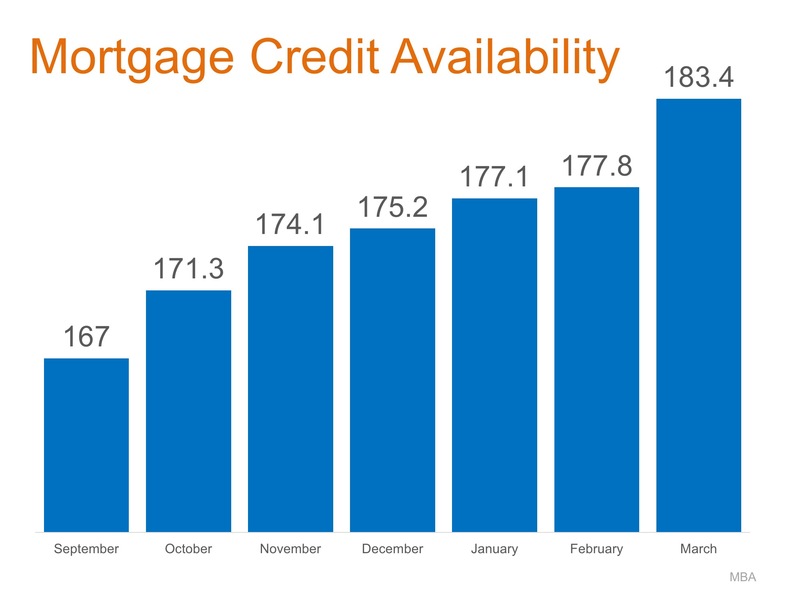 Here is a chart showing the MCAI over the last several months as rates have increased. 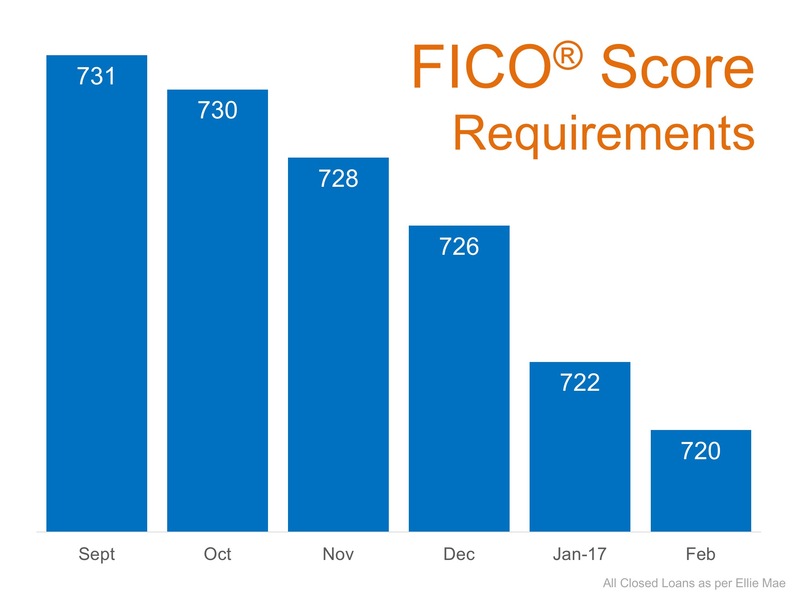 Have requirements for attaining a mortgage actually eased? 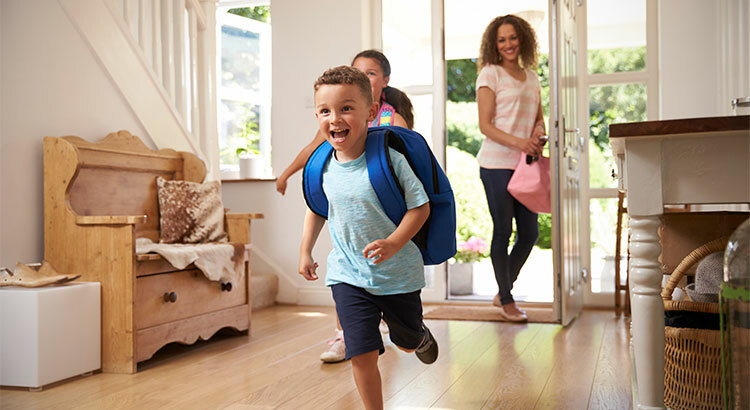 Whether you are a current homeowner looking to move to a home that will better serve your family’s current needs, or a first-time buyer looking for a starter home, it is easier to get a mortgage today than it has been at any other time in the last ten years.